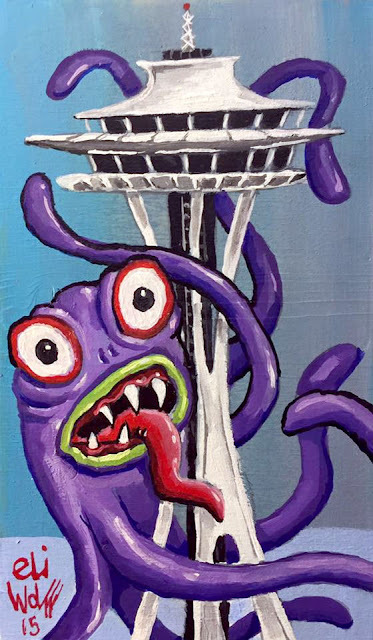 Seattle Monster Attack! -- SOLD! !